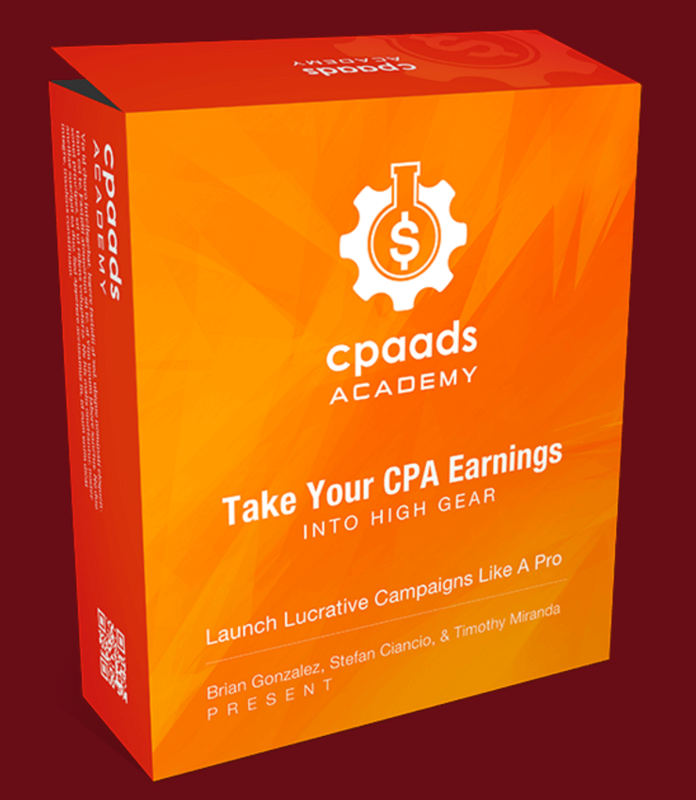 CPA Ads Academy is a CPA commission-earning system and detailed training that shows you exactly how to tap into the most pristine traffic source in the world as well as how to pick the highest converting products and monetize them. 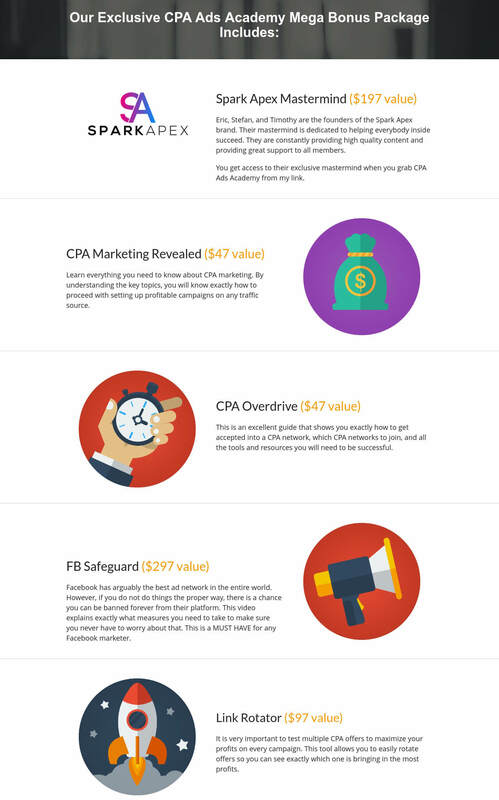 Does the OTO that has the done for you campaigns have you accepted by the CPA vendor already? No, you still need to get accepted, but that is very easy. I would like to know if the academy is still work up to this time? and if the bonus is still available? Currently i have join these two mostly popular cpa site(Maxbounty and Peerfly) hope i will make my way up with these academy if it’s still available. Yes it’s still available. Just send me your receipt when you purchase. I would like to know whether the program is still running and if your bonus is still available?